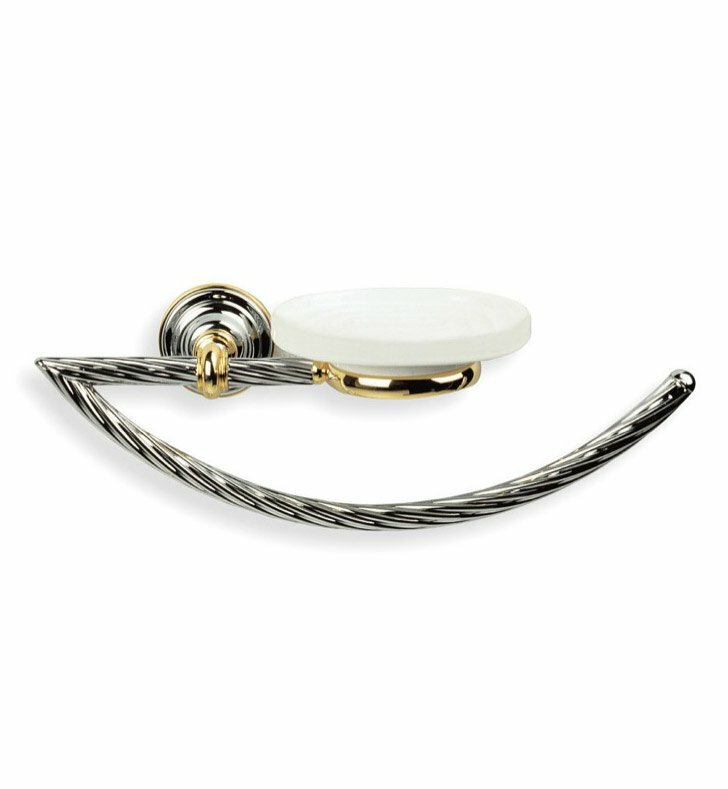 StilHaus' Giunone towel holder is a towel hanger that compliments a classic style master bath. Manufactured in and imported from Italy by StilHaus, this towel loop is a classic option for your luxurious bathroom. This luxury towel loop is made of the highest quality brass and finished with chrome, chrome and white, gold, copper, tuscany ancient pink, bronze and wood, chrome and gold, gold and white, bronze, satin chrome, chrome and wood or brushed nickel.